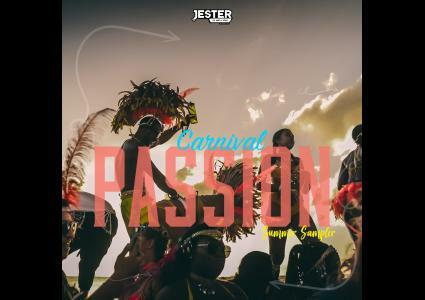 Episodes tagged: Carnival Passion - Jester's Podcast, It's Not A Joke! 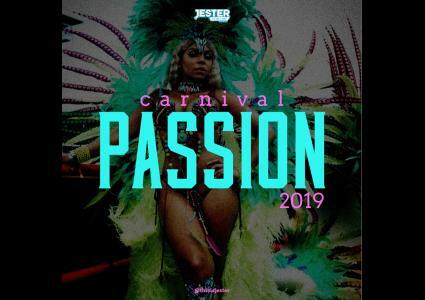 Episodes tagged with: "Carnival Passion"
The moment you've been waiting for - CARNIVAL PASSION featuring the biggest hits from Trinidad Carnival plus MORE!!! This is the summer installment of Carnival PASSION spotlighting Barbados, St Vincent, Grenada, St Lucia plus more!